As classic cars escalate in price it is easy to just accept the insane prices and just declare that the new normal is to pay more than $10k for anything that isn't a basket of rust. But this just isn't the case and affordable classics litter the local classifieds -- you just need to be patient and know where to look. 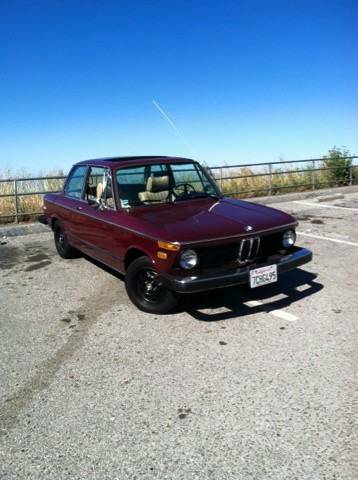 Find this 1974 BMW 2002 offered for $7000 in Saratoga, CA via craigslist. 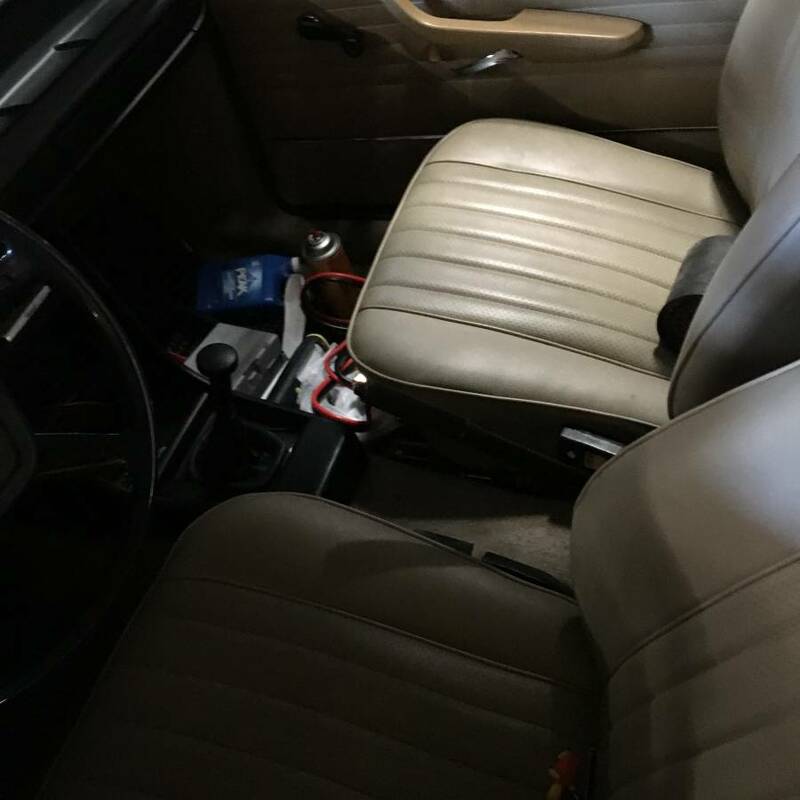 This next BMW is a manual gearbox equipped classic that looks like a nice driver for the asking price. It has a salvage title and isn't some museum piece owned by a former rock star, but I'd drive this thing. I'd drive it too...Too bad its across the continent. The black wheels seem out of place, but it looks like a nice driver.